Canon Medium Format with Larger EF mount coming in Photokina 2014 ? Here are more info on rumored Canon Medium Format DSLR camera. Northlight-image said Canon will create a larger EF lens mount for the upcoming Canon Medium Format cameras, and lenses will be influenced by Canon’s newest cinema lenses. Author CameraeggPosted on August 19, 2013 Categories Medium FormatTags Canon Medium Format DSLR, Canon Rumors, Photokina, Photokina 20142 Comments on Canon Medium Format with Larger EF mount coming in Photokina 2014 ? 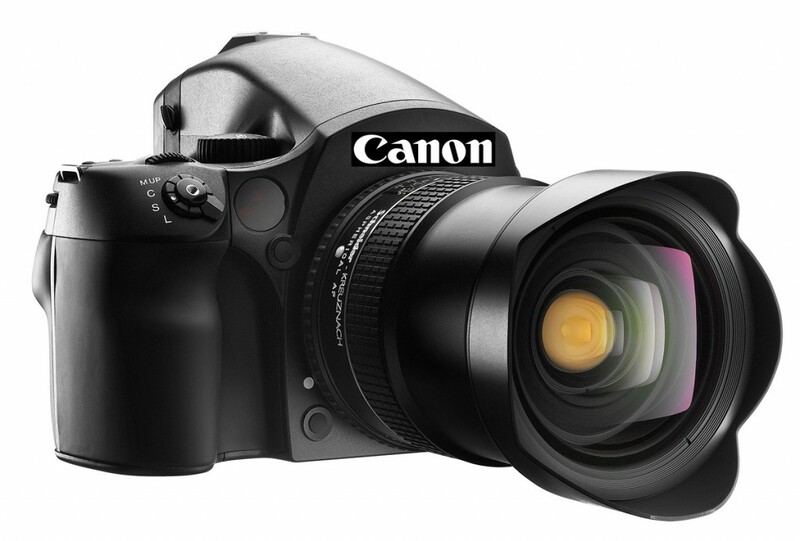 Canon Planning on Medium Format DSLRs ? With revenue drop on Compacts market, recent rumors said Canon is looking into Medium Format DSLRs for growth. Author CameraeggPosted on August 10, 2013 Categories Medium FormatTags Canon Medium Format DSLR, Canon Rumors2 Comments on Canon Planning on Medium Format DSLRs ?